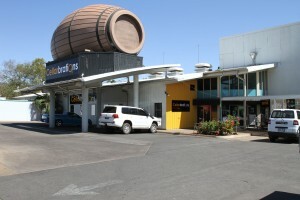 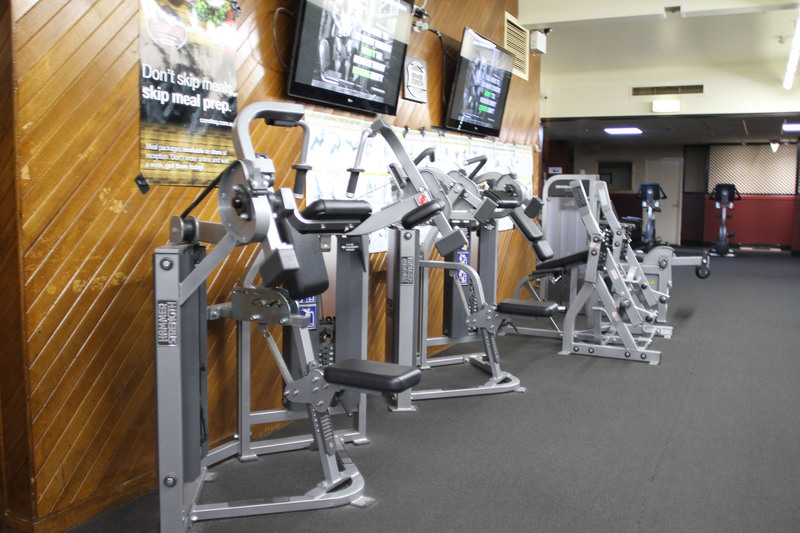 Few gyms in Mount Isa do what we do. 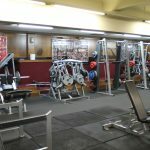 There are countless Gyms and fitness classes that Mount Isa men and women can choose from, and yet those who wish to see real results choose this Irish Club Gym. 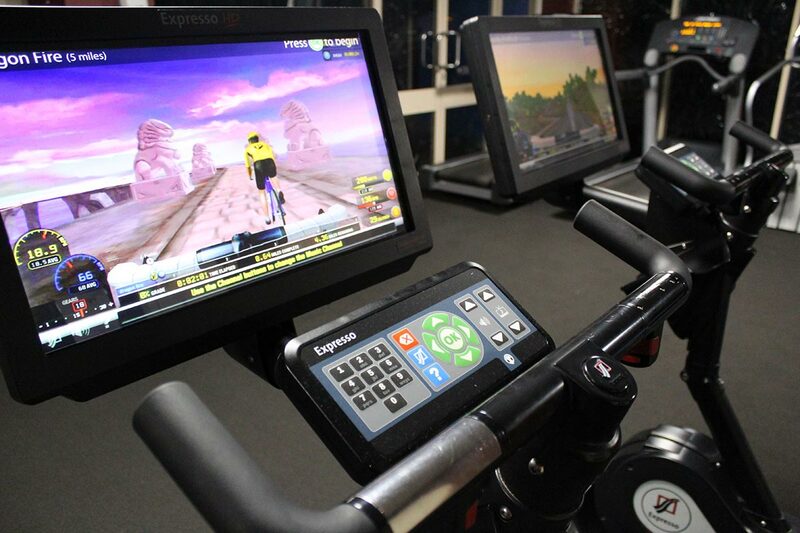 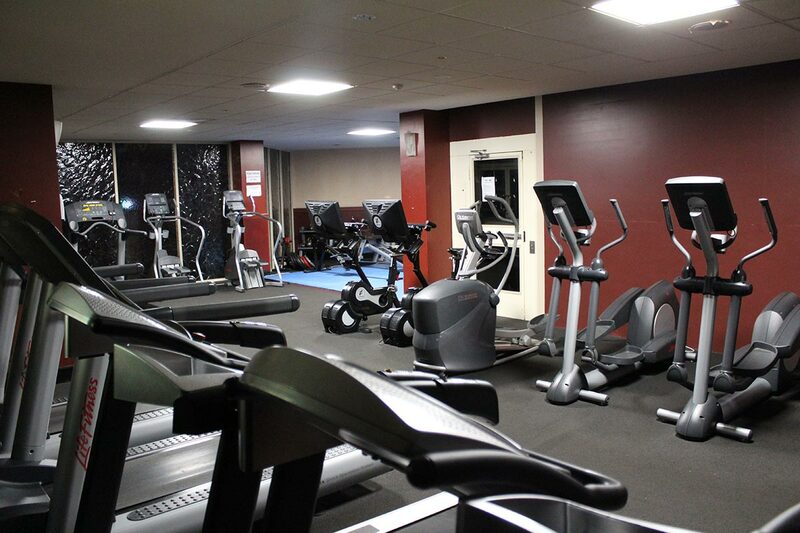 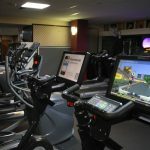 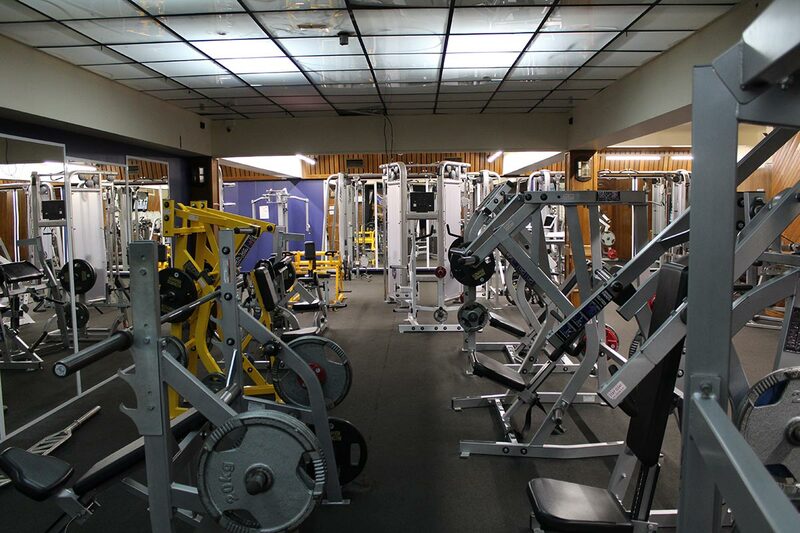 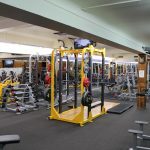 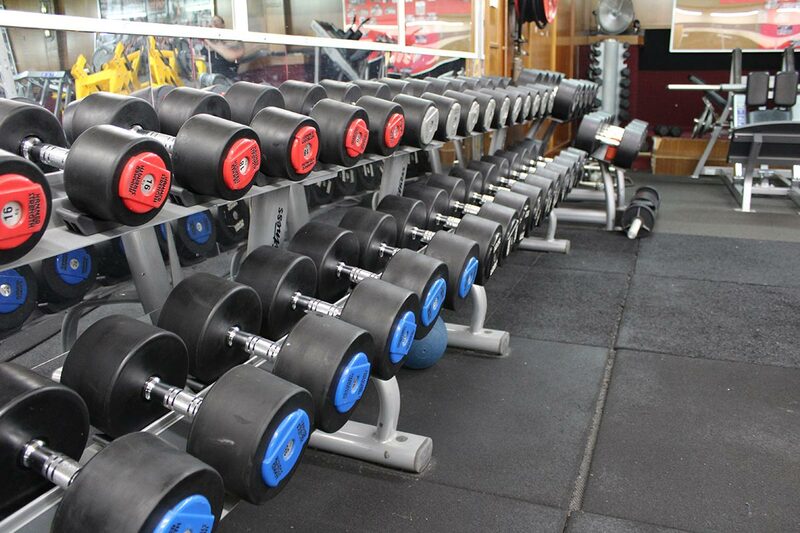 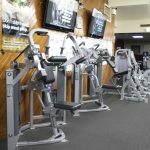 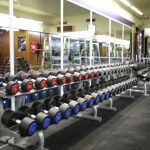 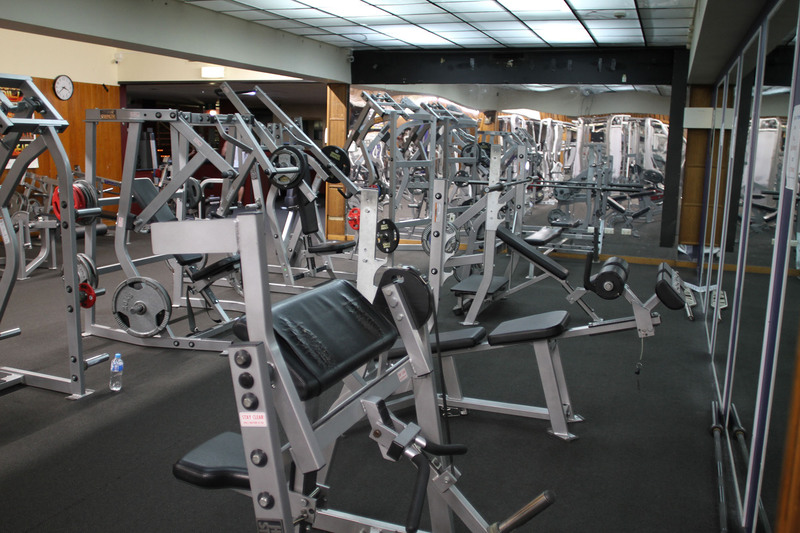 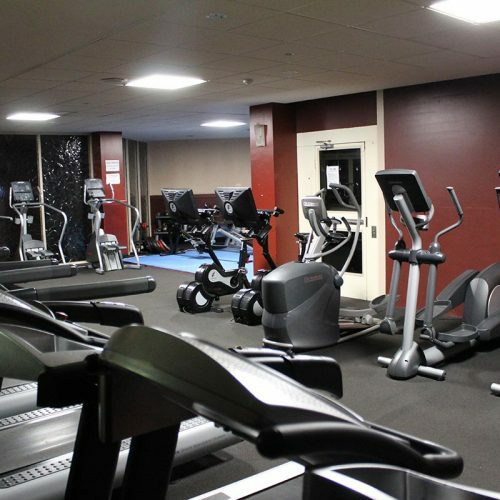 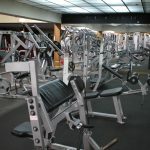 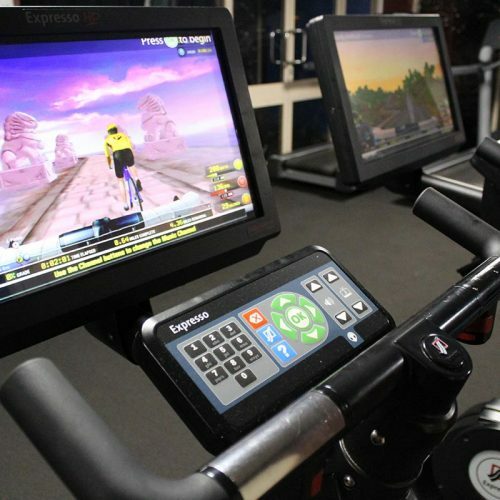 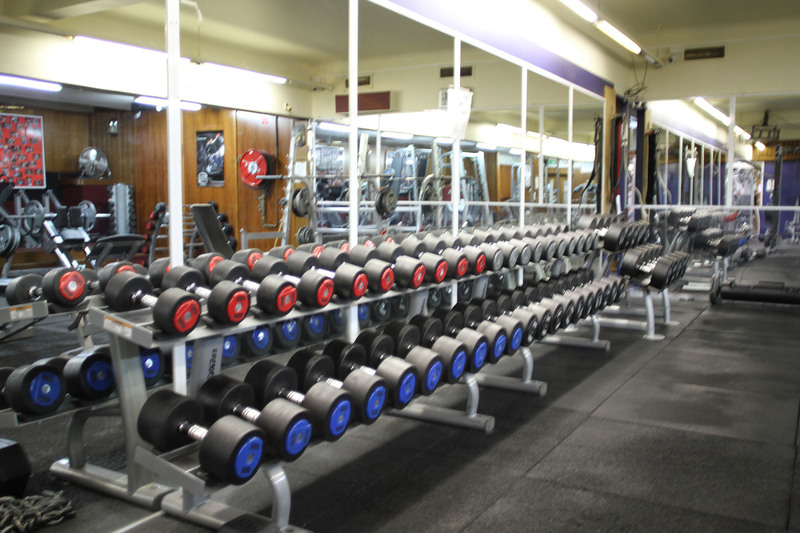 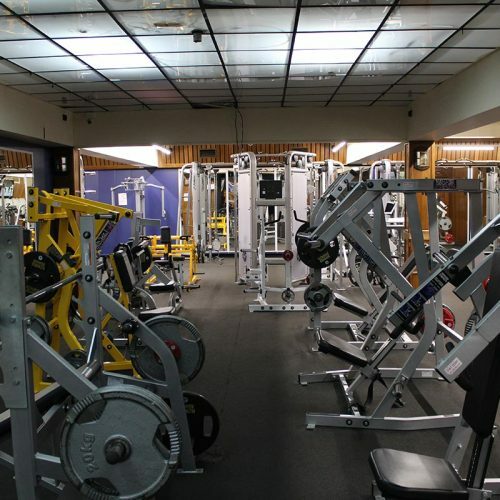 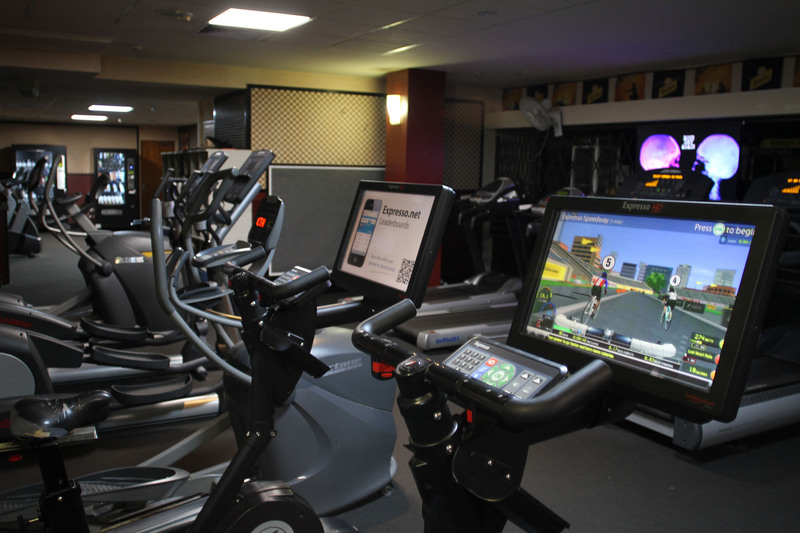 The Irish Club Gym boasts and carries the best equipment in the industry. 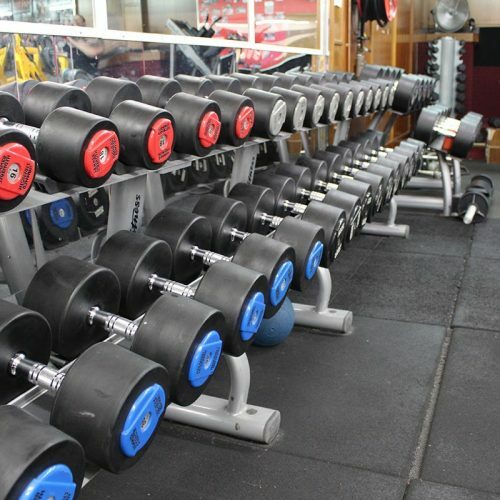 We carry the likes of Life Fitness & Hammer Strength equipment, and as only the best will do for our members, we also have a large MMA training centre and classes for our members. 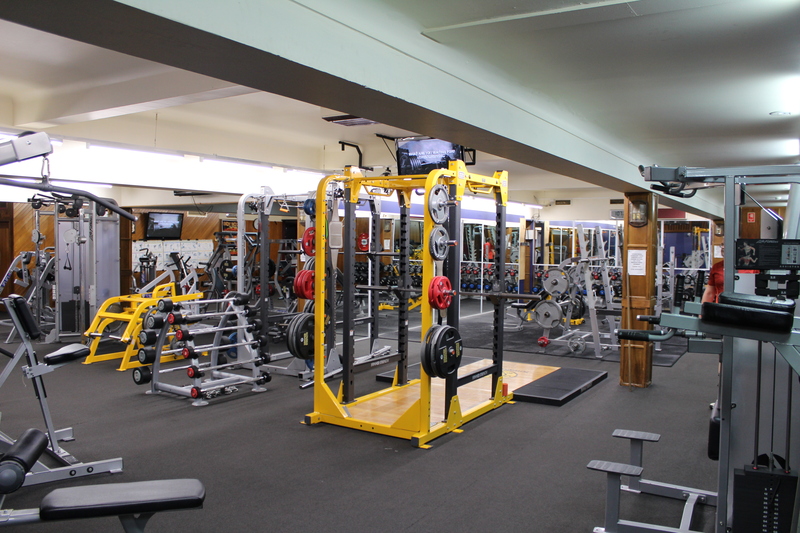 Like other gyms, The Irish Club Gym offers a range of services such as Personal Trainers, Supplements & Classes, but a few things set us apart – we offer a 24 hour gym, no contract memberships & an InBody570 scanner available to everyone . 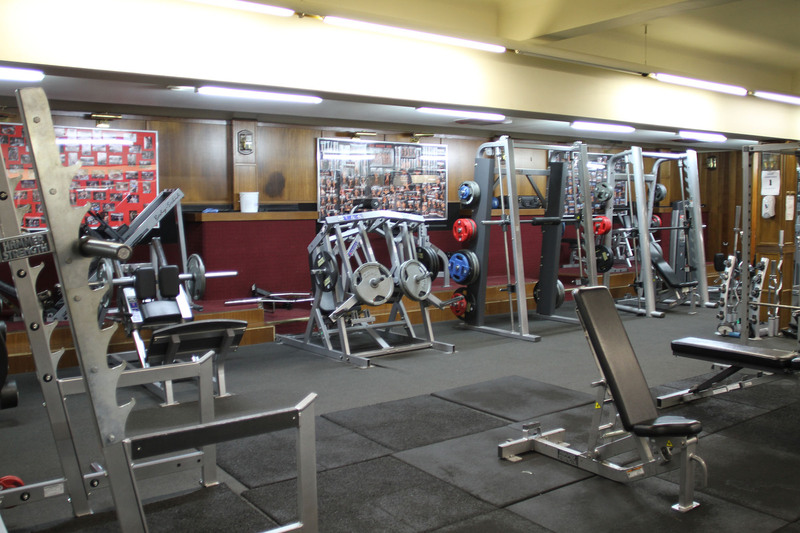 Whatever your goals may be, the Irish Club Gym has you covered.